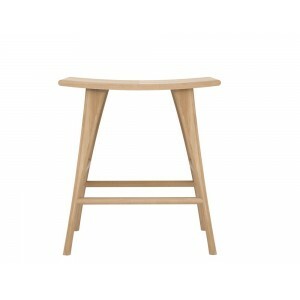 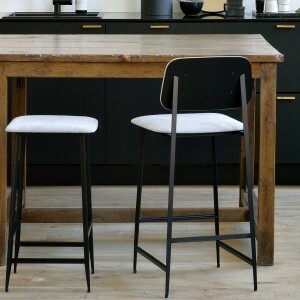 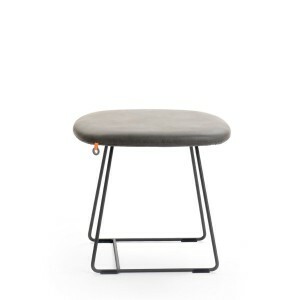 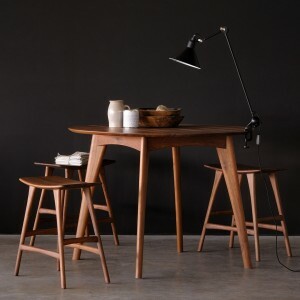 The perfect accompaniment to a breakfast bar or kitchen counter, bar stools are the trendiest kitchen seat around. 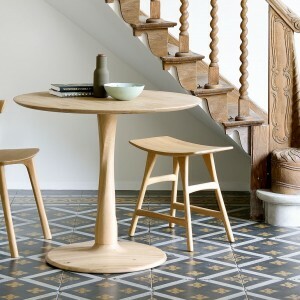 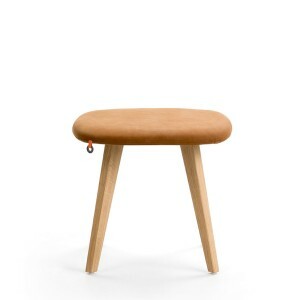 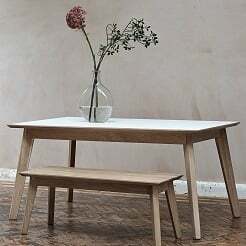 Ideal for eating with the whole family or entertaining friends, our beautifully crafted stools are chic and elegant and come in a variety of different finishes. 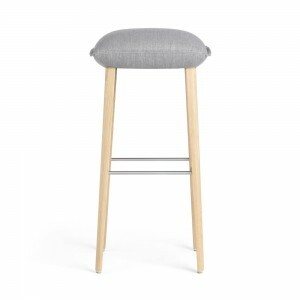 From walnut to oak, our breakfast bar stools are made from the highest quality pieces of wood, so you’re sure to find one to match your interiors and suit your own personal tastes. 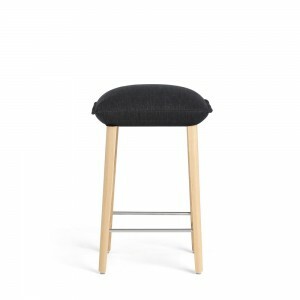 Whether you’re looking for oak bar stools, stools with storage, walnut stools or kitchen bar stools, you’re sure to find it with us. 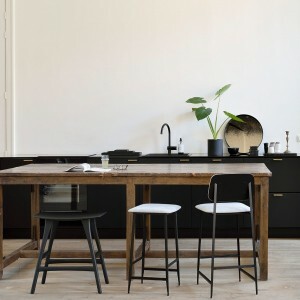 However, if you can’t find what you’re looking for, or need some help, please don’t hesitate to call our friendly customer services team who will be more than happy to help. 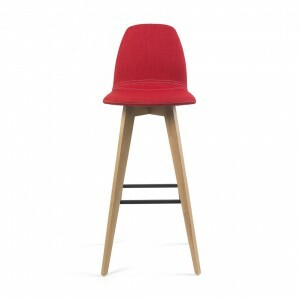 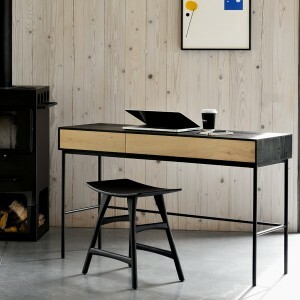 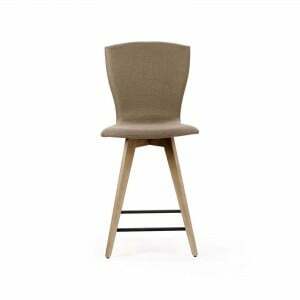 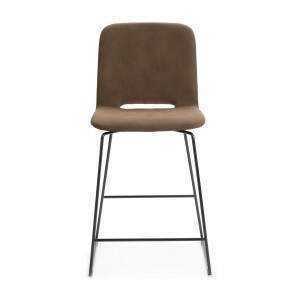 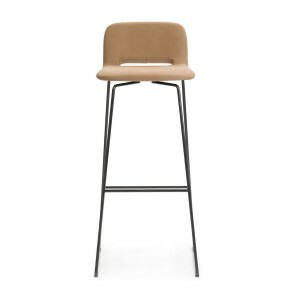 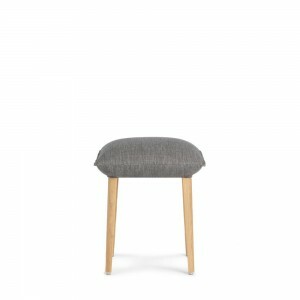 Shop for designer bar stools with us today.